After this weeks announcement that the ASUS Chromebook Flip C101 would soon be coming to Japan along with the C302 and C213, it isn’t very surprising to catch wind that the OG Flip refresh has found its way to Amazon. We have already seen a handful of overseas sites listing the new 10.1″ convertible but each one of these listings have yet to produce a solid shipping date. Today, one of our awesome Twitter followers pointed out that the ASUS Chromebook Flip C101 has now been listed on Amazon’s United Kingdom store front. Like all the other sites, Amazon UK is not listing a shipping date for the Flip we know as ‘Bob’ but you are able to go ahead and place your order and the device will ship as soon as it is in stock. 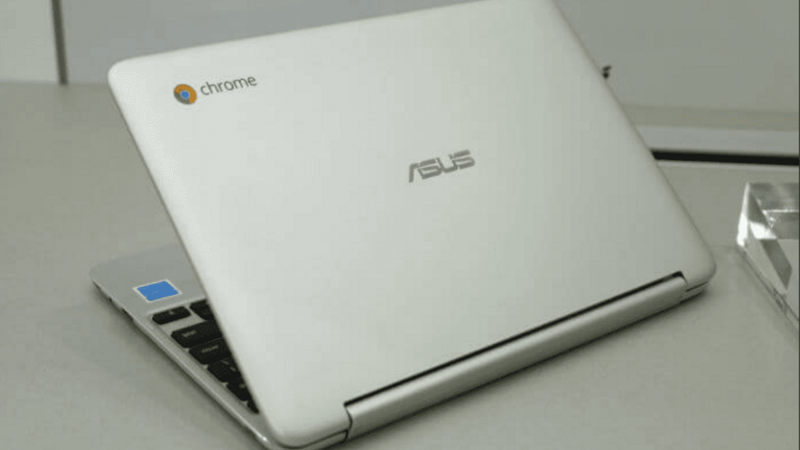 Here’s the breakdown on the specs of the Chromebook Flip C101. The Amazon UK listing appears to be displaying photos of the old Flip C100 but looking at the specs and the model number this is surely the soon-to- be-available C101. The price? Amazon has the Flip C101 listed for £349.99 and that looks to include the United Kingdom’s VAT fees. If you get a wild hair and want to have it shipped to the U.S. you can and the price drops to £291.66 before shipping. I’m a bit disappointed at the pricing structure we’re seeing on the new Flip. 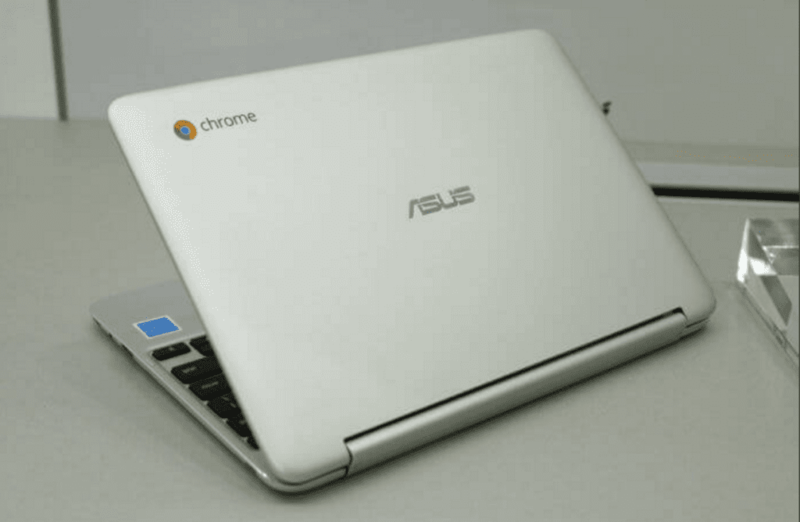 Granted, it should perform head and shoulders above the original model but at nearly $400 U.S., I feel ASUS is pushing the compact Chromebook out of its niche. Only time will tell. We’re definitely looking forward to getting our hands on one of these and running it through the paces. If you want to go ahead and secure yours, you can do so at the link below.